My family was never a fan of the 1977 animated/live-action Pete’s Dragon. They thought the dragon was too goofy, the songs were too cheesy, and the hillbilly sideplot featuring an abrasive Shelley Winters and her “sons” was downright annoying. 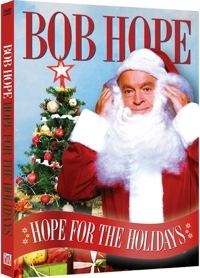 In other words, if any Disney catalog title was ripe for a remake, it was this one. 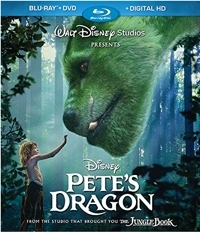 Surprisingly, the 2016 Pete’s Dragon isn’t just a retelling of the same old story upgraded with a furry CGI dragon that looks as realistic as the deer and bear we see in the film. It’s a mash-up of the original film, E.T., Tarzan, The Jungle Book, How to Train Your Dragon, King Kong, Escape to Witch Mountain, The Emerald Forest, and the song “Puff, the Magic Dragon.” And while the film is rated PG, it’s our opinion that this version isn’t recommended for children under age eight. What is the highest grossing original animated film NOT produced by Pixar or Disney? 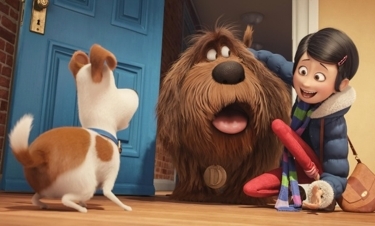 The Secret Life of Pets, which played theaters in 3D and grossed $872 million worldwide. 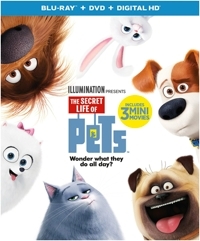 The 2016 Illumination/Universal film offers offers a fun take on that age-old question pet owners ponder: What does the family cat, dog, or other pet do all day while the family is away at work or school? The opening sequences are so spot-on that every pet owner will smile in recognition, and the animation brings it all to life in fun fashion. But then someone at a storyboard session must have said, “Wait, we can’t just show a day of contained cuteness. We have to up the ante,” and that’s when a concept as original as Disney’s Inside Out quickly lapses into shrill familiarity. 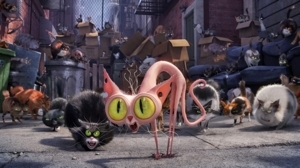 I don’t blame directors Yarrow Cheney and Chris Renaud for trying to add a dramatic plot element, because even the most easily charmed pet-lovers would start to wonder Is this it? if those opening sequences were to continue much longer. But I could have done without crazed former pets commandeering a bus or taxi (we don’t know how) and driving them (we still don’t know how) crazily across New York City, or an animal onslaught on the human world that’s about as over-the-top as it gets (more on that later). Still, The Secret Life of Pets has a lot going for it, starting with the gorgeous animation and brightly colored backdrops of New York. 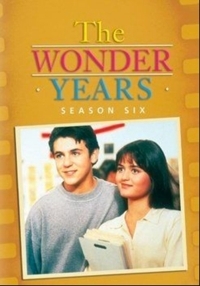 It stars Louis C.K. as the voice of Max, a Jack Russell Terrier whose bond with his owner is threatened when she brings home Duke (Eric Stonestreet), a huge, clumsy canine version of Sesame Street’s hairy Muppet, Snuffleupagus. Just when you think that faux sibling rivalry or displacement anxiety will be the main driving force behind a so-far gentle plot, a dog-walker takes the apartment pooches to the park and gets distracted. Trying to ditch each other, Duke and Max venture off on their own, encounter a huge gang of alley cats, and are caught by animal control. But when a bulldog in that same wagon is “busted out” by a gang of abandoned former pets living in the sewers (apparently it’s not just alligators down there), that’s when it gets more crazy and less inspired. That’s when younger viewers will cheer and laugh and older ones may wish they had toned it down a bit. Who says 13 is unlucky? Thirteen years after Pixar created Finding Nemo they struck underwater gold again with Finding Dory, a gorgeously animated sequel that flips the original premise and tosses in an endearing octopus for good measure. In Finding Nemo it was the gimpy-flippered clownfish son of Marlin (Albert Brooks) who strayed into the open ocean and was captured by an Australian dentist-slash-aquarist, while a blue tang named Dory helped Marlin try to find and rescue Nemo (voiced in the original by Alexander Gould and in the sequel by Hayden Rolence). Ellen DeGeneres was so hilarious and spontaneous as Dory, a fish with short-term memory loss, it’s no surprise Pixar decided to turn the spotlight on her. This time Dory’s the star, and she has just enough memory flashes to where she realizes she had parents and thinks she knows where those parents might be. Impulsively, she sets out to find them, and though it’s crazy for her and other reef fish like Marlin and Nemo to travel across the open ocean to California, what else can friends do but go with her to help and try to keep her from getting into too much trouble? 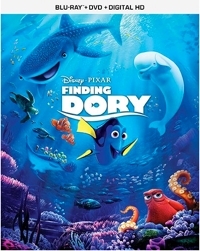 The title is a pun, since Dory not only literally gets lost along the way, but has been lost, figuratively speaking, since she was separated from her parents. Will she find herself by finding her family? Every Disney-Pixar fan is betting on it! 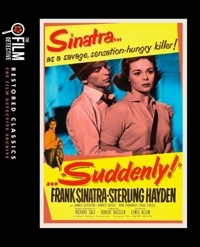 A year before Frank Sinatra would play the better-known hoodlum Nathan Detroit in Guys and Dolls and a year after he impressed audiences with his Oscar-winning performance as Angelo Maggio in From Here to Eternity, Old Blue Eyes was convincingly crazy-eyed as a war-hero-turned-criminal in the 1954 film Suddenly. 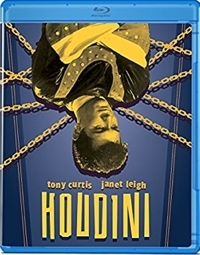 If you remove the hokum—the overly obvious and period-wholesome nonsense that frames the main narrative and reminds you a bit of The Andy Griffith Show—Suddenly is a taut thriller in the Key Largo mold, with hoods taking over a family residence (in this case a private one, rather than a hotel).